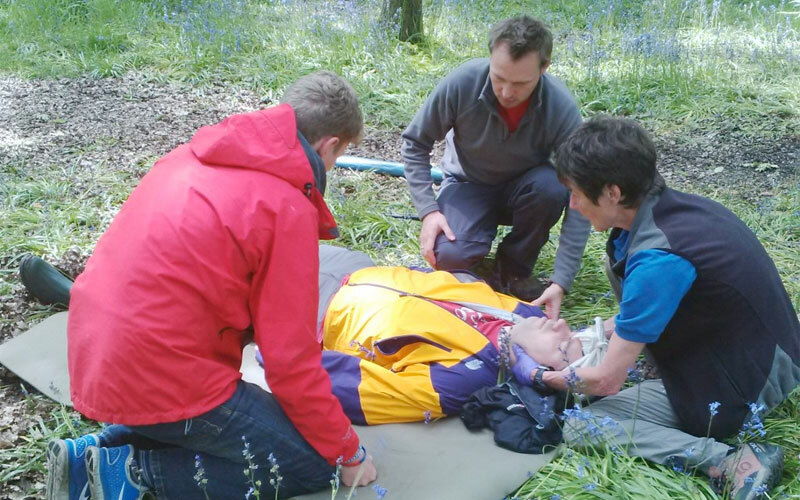 Nordic Walking UK has teamed up with the First Aid Academy to offer a bespoke one-day first aid course for our instructors and leaders, plus access to a more comprehensive 2-day specific outdoor first aid course. The course is approved by National Governing Bodies such as British Canoe Union, British Association of Snowsport Instructors and the Royal Yachting Association. It is also recognised by Mountain Leader Training,and British Cycling. 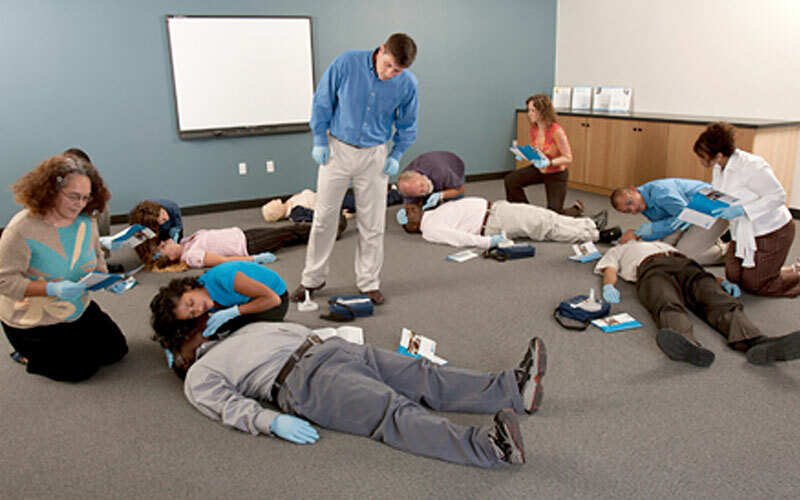 Make sure that you check your National Governing Bodies requirements for first aid. Instructors can opt to do just a 1 day course; the dates for this are the 1st day of the dates above. FOR DATES AND PRICES see here. BUT please book via NWUK to get discounted prices.